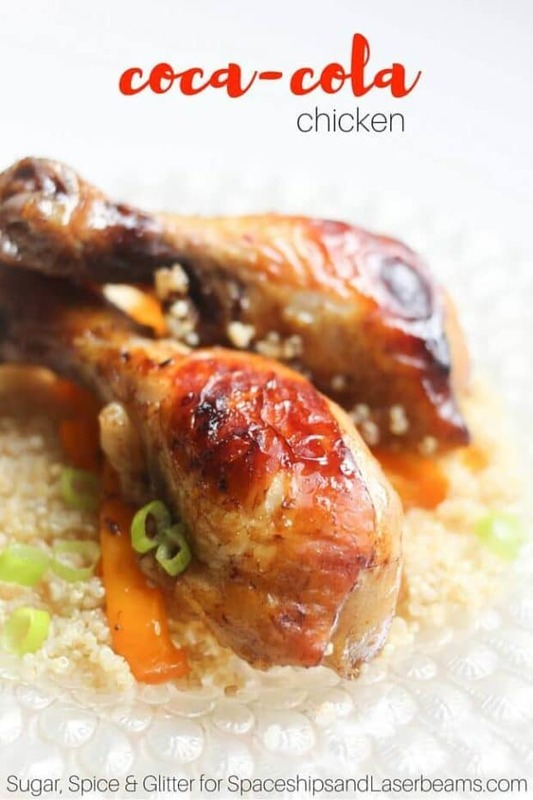 THIS EASY, HOMEMADE CHICKEN DRUMSTICKS RECIPE IS THE BEST! Nothing says summer to me like sticky & sweet chicken and a can of Coke, so I thought I’d combine those summer classics for a delicious baked Coca-Cola Chicken drumsticks recipe that is easier than take-out! Serve cornbread or cheese biscuits on the side! Get inspired with these 23 Quick and Easy Healthy Family Dinner Ideas! Find more great ideas with these recipes to make chicken breast exciting. This Coca-Cola chicken is a fun twist on sweet and sour chicken, with a sticky sweet and salty marinade that adds a great punch of flavor without additional breading or too much effort. It’s got the perfect crispy layer on it. Yum! 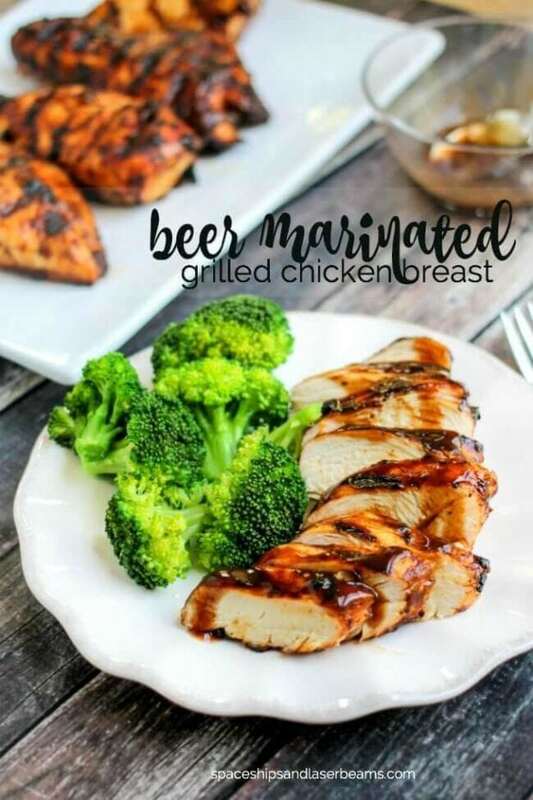 Chicken recipes are one of my favorites to develop because it is such an easy and versatile protein. 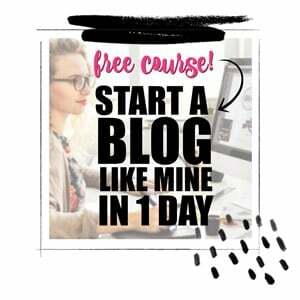 It can be baked in the oven, grilled or made in the crockpot. All winning options! 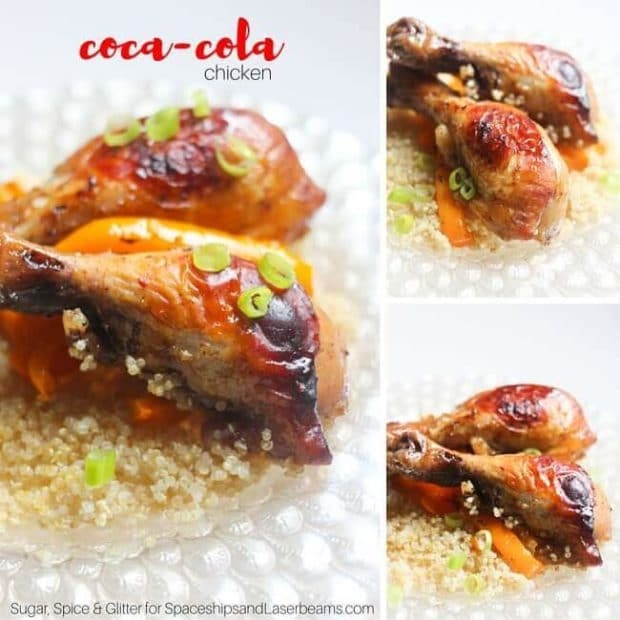 These Coke chicken drumsticks would be perfect for a big BBQ or family-style party, and you could even cook an entire chicken this way for a fun family dinner! So good! While I’ve given baking instructions for this Coca-Cola Chicken recipe, you can alternatively grill it on the barbecue or cook in a frying pan or skillet. If you’re serving at a party, you could keep them warm in a slow cooker. Either way, ensure that the chicken registers 165F on a meat thermometer before digging in. 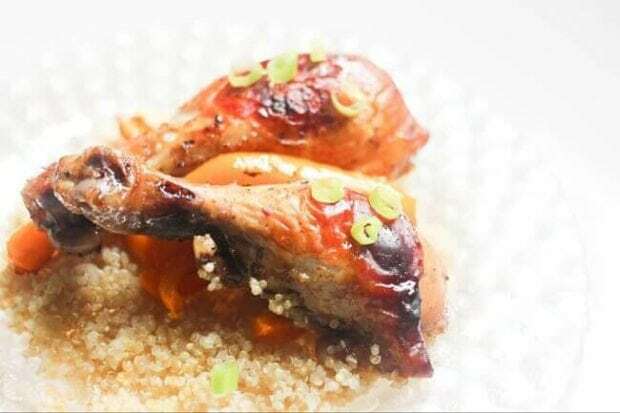 For this simple recipe, you’ll be using brown sugar, a can of Coke, a diced onion, minced garlic cloves, soy sauce, chicken legs or wings, salt and pepper to taste and a chopped green onion for garnish. To start, combine the brown sugar, coke, onion, garlic and soy sauce in a small saucepan. Place saucepan over medium heat and cook until the sugar is fully dissolved and then take saucepan off the heat. Adjust with salt and pepper before pouring the sticky marinade over 2 1/2 lbs chicken wings or legs. For best results, let the chicken sit in the fridge overnight with the Coca-cola marinade before cooking. I’m confident your family will love this simple chicken drumsticks recipe as much as mine does — it’s the perfect meal to enjoy together! Everyone should try these! I love them!